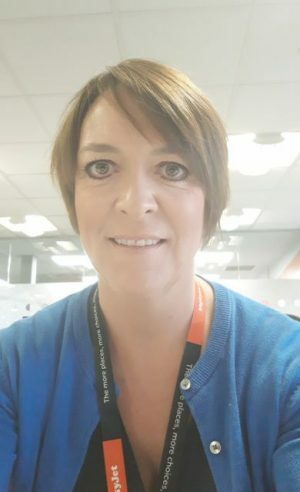 We interviewed Vicky Carr, IT Service Delivery Manager – Operations at EasyJet on her experience and thoughts on women in tech. Ensuring that the IT systems that support the EasyJet Operation are available and stable at all times. Owning the end to end Service Delivery for said IT Systems, constantly working to improve systems and the supporting processes and procedures. I worked for a technology company after school and got hooked from there on. I did an HND in Computer Studies. Yes, have worked in IT for many years. I think its improving but still often find that I’m the only female in meetings. Work experience in the technology sector at school age. I have never faced any so no I don’t think so. Early advertising in schools, companies going into science /computer studies classes to let students know how their lessons will be put to practice in the real world.